Vivid Vascular is at the forefront of providing high quality venous services in Florida. All our treatments are on the leading edge of technology and incorporate the most advanced equipment. 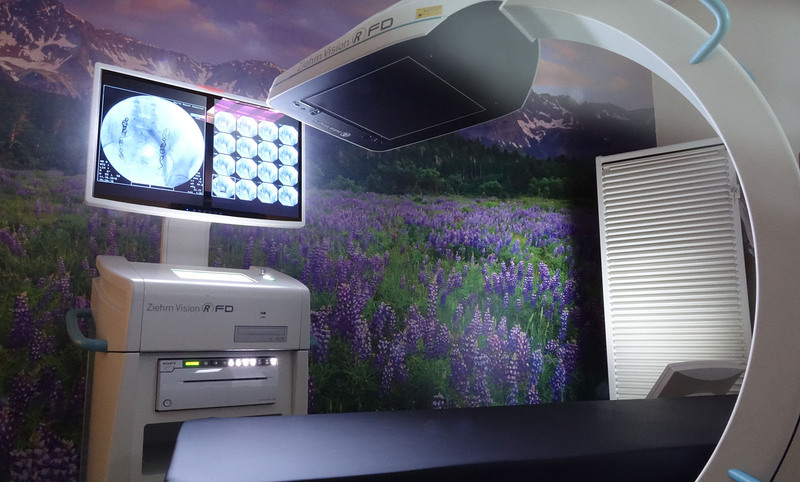 In addition to our cutting-edge treatments, we also offer our patients an ultramodern cath lab designed to allow us to treat our patients for most conditions all under one roof. At Vivid Vascular, we have designed and developed a state-of-the-art cath lab / operating room that offers the most advanced diagnostic technology and treatment options available today. This allows us to provide in-office services of the highest quality, with no hospital stay required.